Initially called “reverse jumping guard takedown” and later re-named “donkey guard” by internet users (the name for which it became famous for), the donkey guard is a grappling position created by Brazilian jiu jitsu black belt, Jeff Glover as a way to taunt and frustrate his opponents, being first used against Tom Barlow at the ADCC tournament (2011). 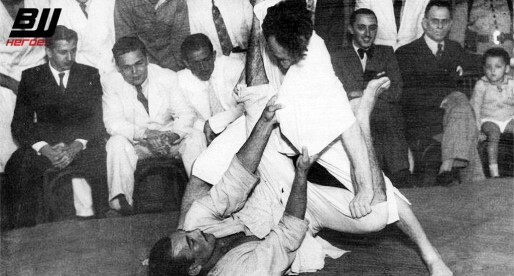 Sometimes frowned upon by the more traditional jiu jitsu followers who see the position as a sign of disrespect towards the opponent, the donkey guard started in fact as a takedown where the attacker gives his back side to the adversary, baiting him to move forward, when this happens the attacker will launch his legs backwards, closing them in a reverse closed guard type position, this allows a series of transitions, from takedowns (sweeps) to back takes and submissions. 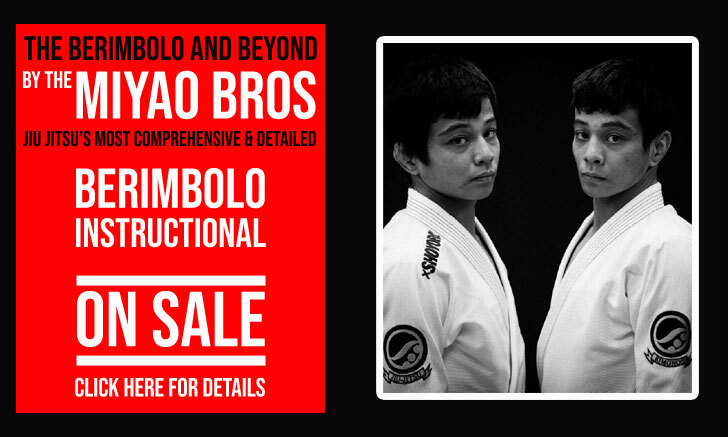 As it stands, in 2015, the position has not been fully adopted by the majority of the grappling community, though its use has been growing in numbers over the past few years. The Donkey Guard is often seen being applied by its creator in many tournaments around the North American east coast, including Glover’s very own tournament, the “Sunday Roll Out“. Isn't the donkey guard called Gyaku Do Osae meaning "Reverse trunk hold"? Also Kani Basami means "Flying scissor" but It would been called "Gyaku Kuzure Kami Basami" meaning "Reverse flying scissor" cause the word "Gyaku" in Japanese mean "reverse".